There was a time in my life when I kept thinking, “Gosh. I should get married. It’s about time.” And I would wonder if there was something wrong with me and if that was why I wasn’t married. But there was nothing wrong with me. 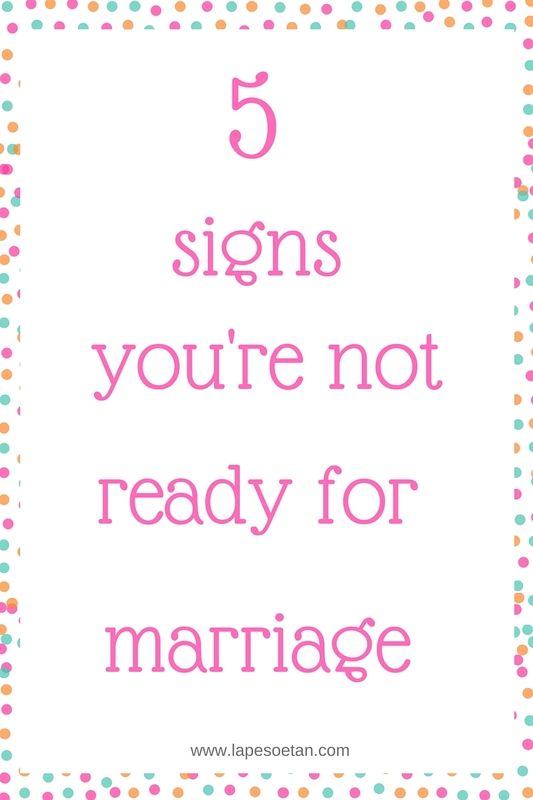 I just wasn’t ready for marriage. Thinking I ‘should be married by now’ was a sign that I wasn’t supposed to get married yet. I wasn’t thinking “Oh my gosh. 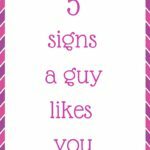 I can’t wait to be married to my ideal man.” I was thinking, “Oh well. I’m this age and the next thing on the schedule for me is marriage so where is he? Mr. Husband, please turn up.” Naturally, he didn’t and I don’t blame him. Who would want to marry someone who wanted to get married for ‘marrying sake’? Fortunately for me, I realised that while I said I wanted to get married, I didn’t really want it deep down. 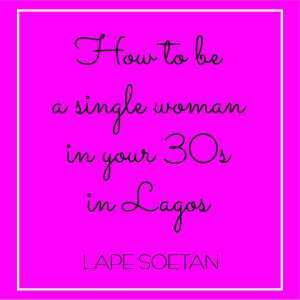 That alone helped me enjoy being single more AND helped me recognise when I was finally ready to get married. 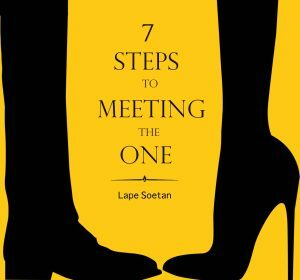 That experience and finally getting married at the right time for me helped me recognise some of the major signs that show a woman isn’t ready for marriage. I remember one time, a friend and I were watching ‘Newlyweds’, the reality show about Jessica Simpson and Nick Lachey who were newlyweds at the time. While watching the show, I said, “I wonder if they’ll do another reality show when they get divorced.” That was not a healthy statement. Although marriage is not known for its longevity in celeb-land, one’s mind shouldn’t immediately turn to divorce when you come across a couple – even if they are celebrities. If you hear someone is getting married and you immediately wonder how long their marriage will last or if someone talks about marriage and you instantly reel out the latest divorce statistics, you may not be ready to get married. Many little girls fantasise that when they grow up, a nice rich man will come into their lives, sweep them off their feet, marry them and take them away where they will live happily ever after. As girls grow up, that fantasy may fade only to come back with a vengeance when they want to get married. 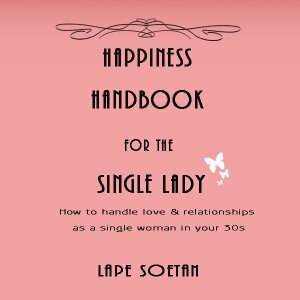 If you’re sitting out there desperately trying to imagine a happy married life but you’re coming up empty, you’re probably not ready for marriage. When you’re ready to get married, you’ll have no problem imagining it happening. It will become almost second nature to you. I’m not talking about being dumped time after time here. If you find yourself in a position where you keep ending relationships or if a friend asks how your boyfriend is and you say, “Which one?” you know marriage is not for you at the moment. There’s no point trying to force it. When you’re ready for marriage, you’ll stop dating guys who DON’T have marriage potential. Simply put, you’ll become more focused on dating people who make you happy instead of just dating randoms. Look, there’s nothing wrong with being single. If you’re 45, unmarried and happy, that’s cool. If you like the single life and the advantages and opportunities that come with it, there’s nothing to feel bad about. The problem comes when you’re happy being single but think you ‘should’ get married. 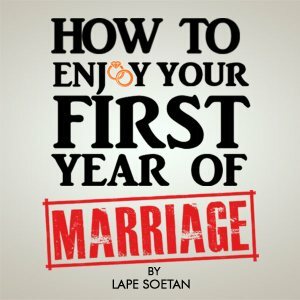 Looking for marriage with that kind of thinking as a foundation can lead to you choosing the wrong person for you which would make you unhappy in the long run. 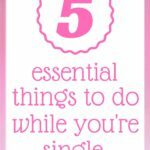 This may sound obvious but it’s not to some people so I’ll say it here – if you’re actively enjoying the single life, you’re not ready to get married. Please wait until you’re ready for it. This has happened to me twice. 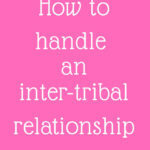 If you’re dating someone and the person starts talking about a time when two of you will be married or he straight up asks you to marry him and your stomach tightens with fear instead of filling with butterflies in excitement, you can be sure of one of two things: a. you don’t want to marry your boyfriend or b. you’re not ready to get married. Either way, the thing to do is to give yourself time to think. The fact that someone asks you to marry them does not mean you have to marry them. If you’re fortunate enough to live in a part of the world where you have to power to choose who to marry and when then please use that power. If you feel fear instead of happiness at the thought of getting married, please realise that you’re not ready for marriage. Most people get married in the end. If marriage is what you want, eventually, it will happen for you – just don’t rush into it. 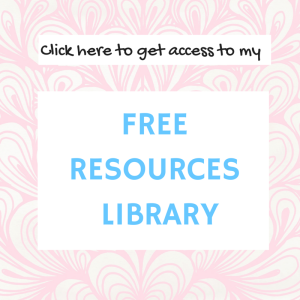 If you’re ready to get married and would like some help attracting the right man into your life, I can help with my one-on-one coaching sessions. Find out my coaching rates by clicking here. 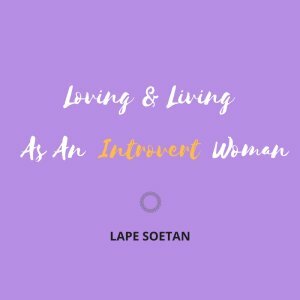 To book a 1 hour one-on-one coaching session with me, send an email to lape(at)lapesoetan(dot)com today.